Directed by Sean McNamara. With Helen Hunt, Erin Moriarty, William Hurt, Danika Yarosh. 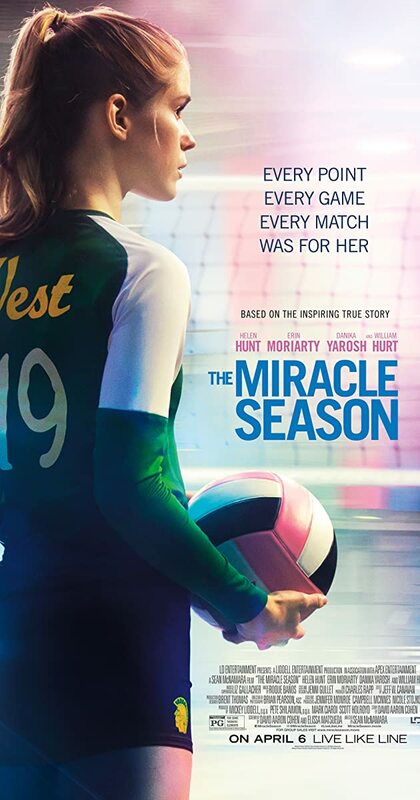 After the tragic death of star volleyball player Caroline &quot;Line&quot; Found, a team of dispirited high school girls must band together under the guidance of their tough-love coach in hopes of winning the state championship.